1. 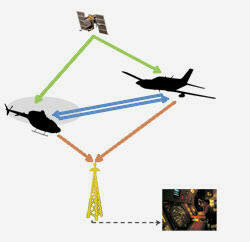 What frequency does ADS-B equipment use? 2. ADS-B will be required at all airports by 2020? San Carlos Airport Day 2016! The time has come. San Carlos Airport Day is here, October 22nd. This event is going to feature some of the companies and teams based here at SQL. This event will be host to almost 3000 people and will include aircraft on display, food vendors, and airplane and helicopter rides. Join SCFC ground instructor Herb Patten for the new session of Private Pilot Ground School. If you are just starting on your journey towards a private pilot certificate, or if you are looking to brush up on a few ground topics, now is the time to sign up. This cost of the ground school is $250 which will let you take SCFC's ground school as many times as you want. 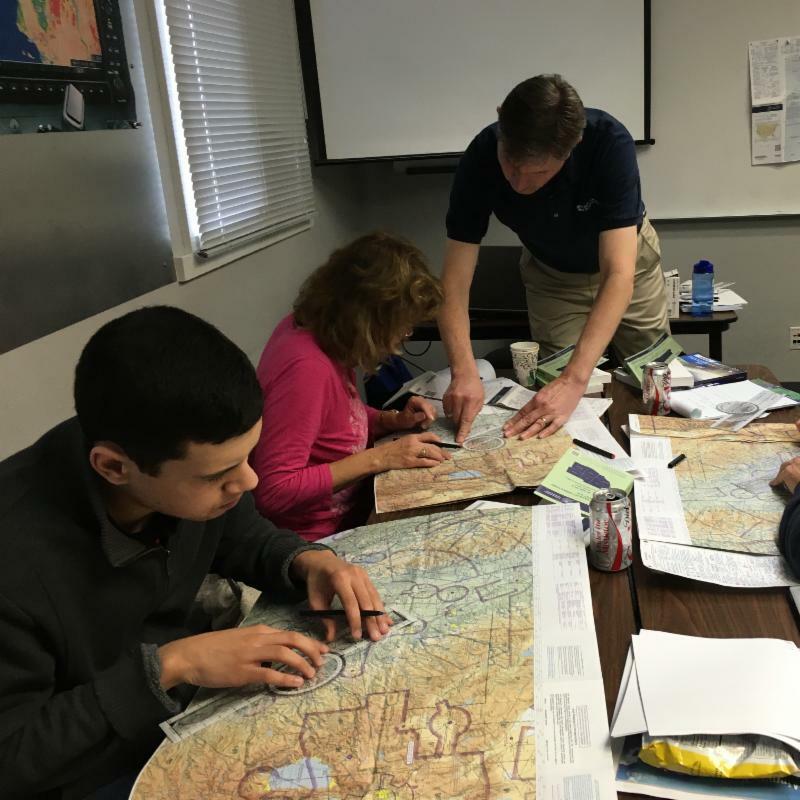 Ground school lessons are on Sundays at 10am and Tuesdays at 6:30pm. You can come by the office or call (650) 946-1700 to sign up today. ADS-B out technology will be required of all aircraft in 2020. For a club like ours, with a large and diverse number of aircraft the need to come up with an ADS-B rollout is huge. Would you like to be a part of the discussion? SCFC calls all members interested in avionics and ATC regulations to join our ADS-B Planning Committee. The group will research options and develop a rollout plan for the SCFC Fleet, with broader recommendations for rest of the GA aircraft on the field here at San Carlos. Are you great at simplifying the complex? At understanding the acronyms and jargon? At solving tricky problems? Then email dan@sancarlosflight.com to join the conversation today. Have you ever wondered why you keep overshooting the turn from base to final? One reason could be there's a tailwind on base! Most pilots are keenly aware of the importance of headwinds vs. tailwinds on takeoff and landing, but don't let their wind awareness lapse going in the pattern. Take steps to be a better pilot and actively crab into the wind on every leg of the pattern to help keep wind aware. A tailwind on base means that the aircraft is speeding over the ground much faster than your airspeed indicator shows. If you start the turn to final from your regular place, the turn will need to be tighter and at a steeper bank. You can more easily manage the turn and keep your bank angle more gentle if you start your turn to final early. Turn early during left traffic to a runway with a left crosswind, and during right traffic to a runway with a right crosswind. If you misjudge the turn and overshoot, take care not to overbank and skid your way to final, as this creates a spin condition which can be very dangerous. Some call it the Money Curve, but others know it as the Deadman's Curve. For helicopter pilots, the Height-Velocity Diagram ("H-V Diagram") plays an integral role in daily operations, because it shows the airspeed and altitude combinations from which it would be very difficult for the average pilot to execute a safe autorotation in the event of an engine failure. At low airspeeds, it's important to keep enough altitude so that the pilot can transition to a forward autorotation airspeed. At high airspeeds, the pilot can flare, covering excess airspeed energy into rotor RPM. But in the shaded areas of the H-V Diagram, there isn't enough altitude or airspeed to safely enter autorotation before rotor RPM decays. 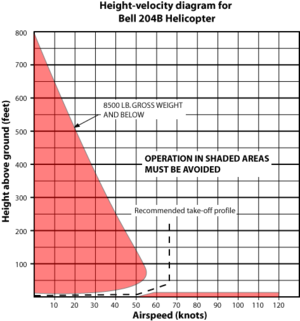 The H-V Diagram makes for a very graphic representation of the safe and recommended takeoff profile, clearly showing the importance of reaching airspeed before altitude on a normal takeoff. For maneuvers training or for flight in various flight profiles, the H-V Diagram is a constant reminder to watch airspeed and altitude to say out of the shaded areas. ow is this critical chart created? 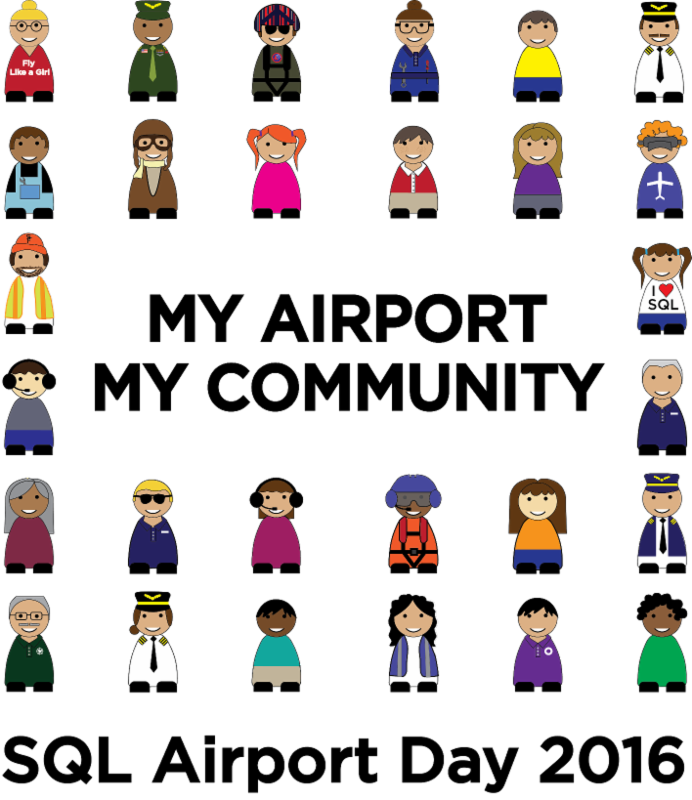 What do we mean by the "average pilot"? All fair questions that you can take up with one of SCFC's helicopter team Flight Instructors. Join the safety seminar on Understanding Helicopter Performance Limitations on October 12th. During training, airplane pilots learn to approach the edge of stall and recover safely and smoothly. At first, it is terrifying but then becomes commonplace. 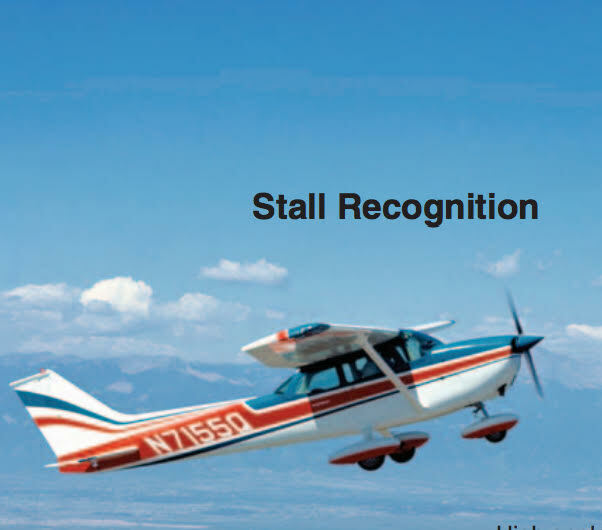 At altitude, stall practice is uneventful. In the traffic pattern or anywhere low to the ground, stalls are deadly. Take care not to become complacent about stalls. Avoid them. Fear them. Stalls occurs when the Angle of Attack (AOA) exceeds the airfoil's critical angle, and CAN OCCUR AT ANY SPEED. Stall practice during training, combined with Vs0 and Vs1 marked on your airspeed indicator may lead you to think as long as you keep in the green arc for airspeed you are safe. You may not be. Stall speed increases in any flight situation that raises angle of attack, such as when operating heavily loaded, or banking during turns. Some aircraft owners are adding AOA indicators to their aircraft to make them more aware of the actual angle the airfoil is experiencing. If your airplane doesn't have an AOA indicator, use good judgment during turns low to the ground to keep the pitch down and the airfoil making lift. CB: I have always wanted to learn to fly. I joined the navy because I wanted to fly. It didn't work out, but now that I am a little older and I have some extra time on my hands, I knew it was a great time to start pursuing my lifelong dream. SCFC: You fly both fixed wing and rotorcraft, tell me your favorite part about each? Hardest part? 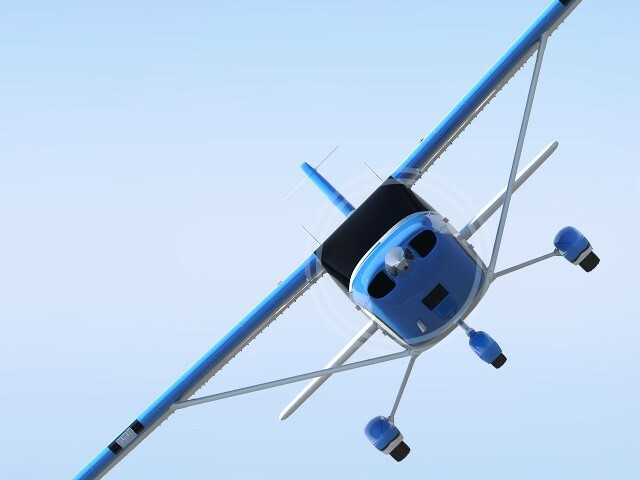 CB: Fixed-wing is great if you want to go someplace, pick up your family and friends and just go, that to me is awesome. The feeling of taking off and landing, that just feels like flying. Helicopters, are the closest to magic that I can imagine. Hovering, flying backwards, those are too cool to put into words. The hardest part of fixed-wing is the variability from aircraft to aircraft. You could have a thousand hours in a Pilatus and not know how to fly a tailwheel. The hardest part of helicopters is that you can't relax at all. Flying a helicopter for a long time is definitely both mentally and physically draining. 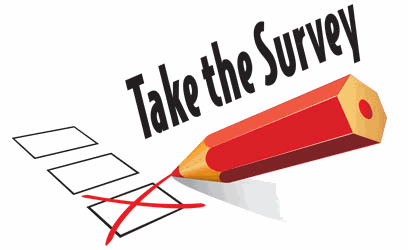 SCFC: Do you have any big trips coming up in the near future? 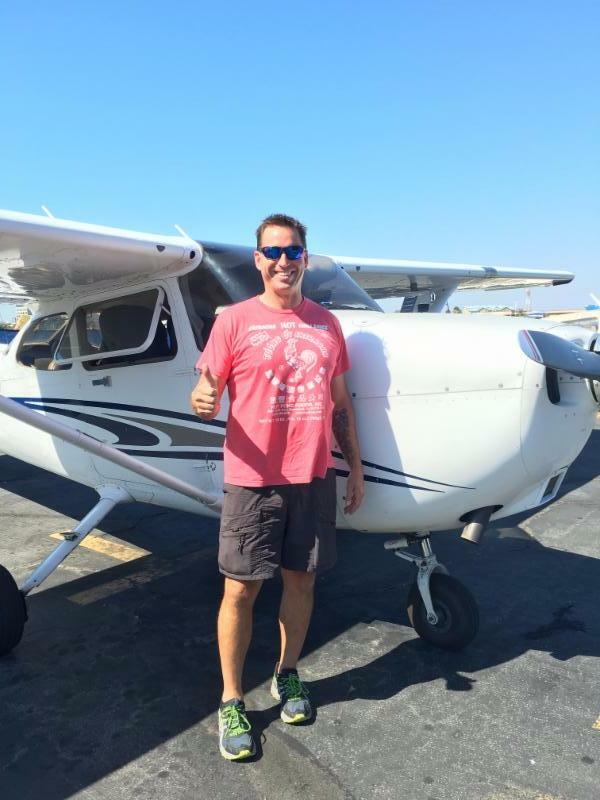 CB: I am really excited for the FlyOutGroup 2-Day California Mountain Flying Trip. I really love all of the FOG trips that happen here every month, they are fun and really help me learn a lot about myself as a pilot. SCFC: What are your aviation goals for the future? What would you like to accomplish with aviation? CB: My aviation dream would to be the pilot-in-command of a Cal Fire helicopter. That would be a dream come true. 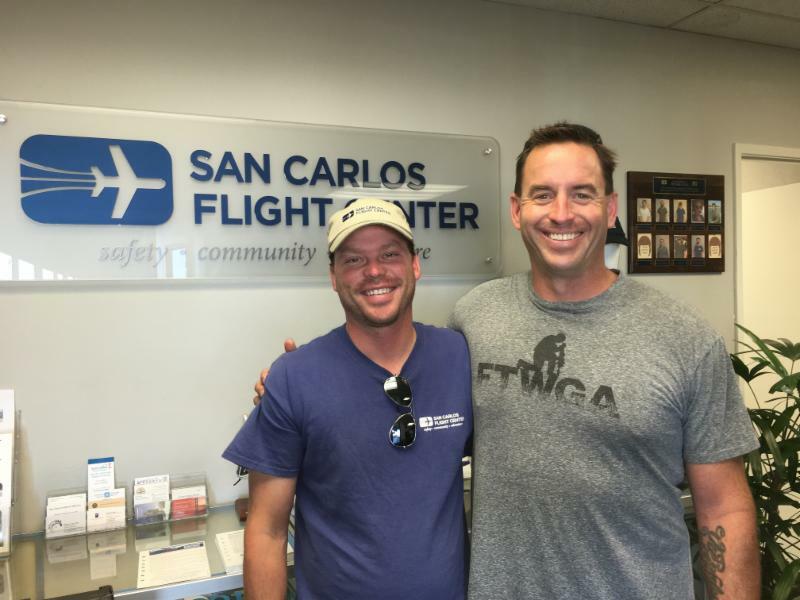 I also want to become a flight instructor here at San Carlos and give back what has been given to me. CB: My kids. They are my world. Join San Carlos Flight Center and the Hiller Aviation Museum for this event. 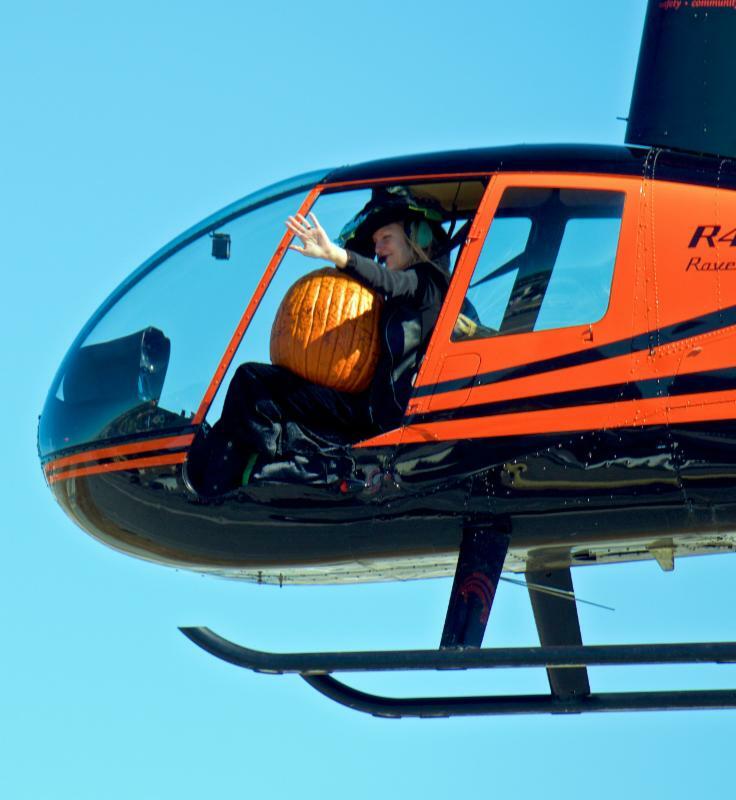 SCFC has teamed up with Hiller's flying witch to drop a giant pumpkin from our R44 Helicopter. This spooky event will also includes a chance to explore the museum's haunted hangar and take creepy turns around haunted corners. Make sure to bring the whole family to embark on a special Soar With Books reading program, win candy and prizes in the Aerial Carnival, discover surprises in the Museums Gallery and watch the pumpkin go SPLAT after being dropped from our helicopter. 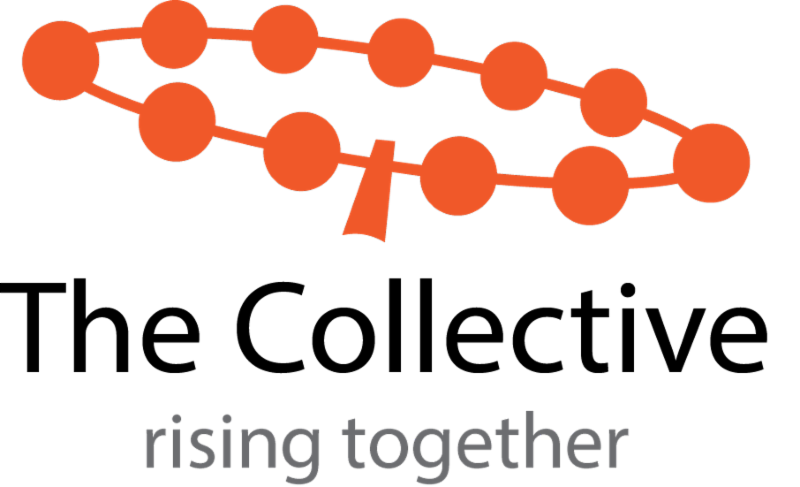 For more information on the event, visit Hiller's website today! 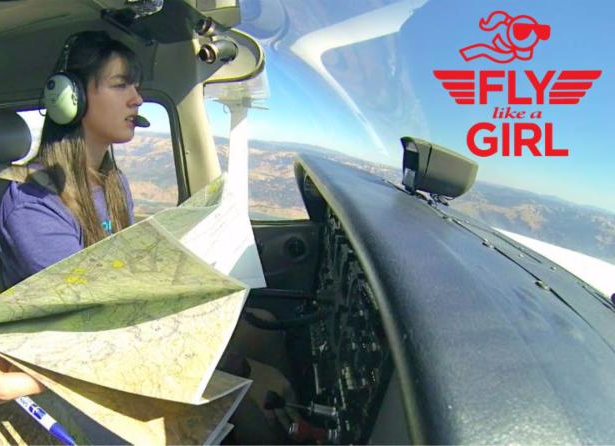 Fly Like a Girl connects current and aspiring women pilots in an informal monthly forum. Meetings are fun, informal, and enlightening. We start out with socializing and an ice-breaker, and hear each other's contributions and success stories. Often there are guest speakers or other educational topics. The women of Fly Like a Girl are looking forward to meeting you! Friendships and mentor-ships are developing over hangar talk and refreshments. You may find your next flight sharing partner or just come to hear other women's stories. Join us for our next FLAG meeting on Wednesday, November 9th at 7:00pm. This exciting event brings us airline pilots including Lynn Austin, Delta Captain who will come and speak to us about her journey as a woman in aviation. We will have the event in the San Carlos Flight Center classroom where snacks and wine will be provided! Introducing...The Collective, a group designed specifically for helicopter student pilots and pilots. Inspired by our popular Student and New Pilot Support Group, the Collective meets up every 2nd and 4th Monday of the month at 7:00pm in the San Carlos Flight Center classroom. Join us for our next meeting on Monday, October 24th at 7:00pm. Topics include standard departures and arrivals for San Carlos Airport as well as hearing Tim Elwell speak about his helicopter adventure to and from Seattle. This group allows helicopter pilots to come together and learn about ground topics in more detail, listen to exciting guest speakers, analyze specific accident reports, and have engaging conversations about everybody's "aviation story" all focused on helicopters. 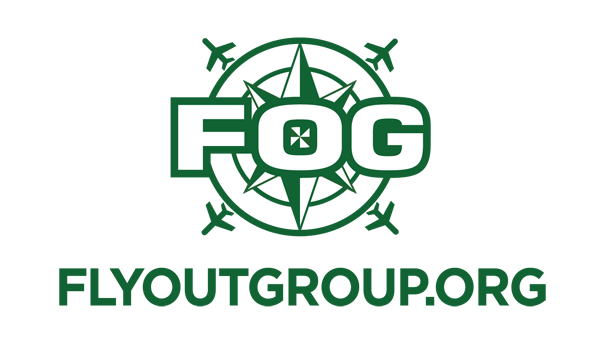 This month the Bay Area FlyOutGroup (FOG) has a special Halloween lunch! Join FOG as we fly down to Watsonville at 11:00am for an early lunch at Ella's Cafe. 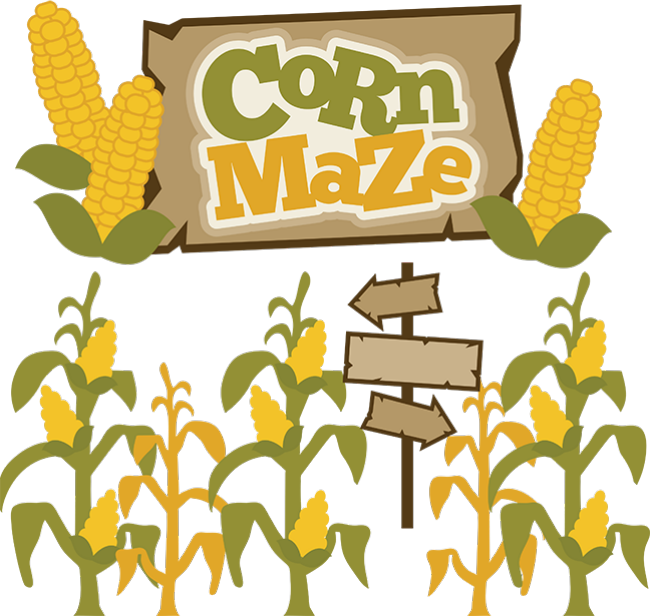 Once lunch is over we will make a short flight over to Hollister to attend the annual Corn Maze! There's no better way to spend your Sunday afternoon maneuvering around weaving corners and turns with other FOG pilots and friends! 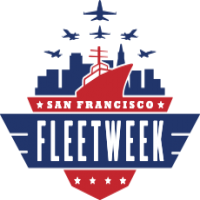 This Sunday, October 9th, the Youth Aviators Weekend program (YAW) is headed up to San Francisco to watch the annual Fleet Week air show. Don't miss out on seeing your favorite airplanes such as the Blue Angels, Patriots Jet Team, and more! If you are interested in volunteering as a chaperon for this event or would like to RSVP please email bryan@sancarlosflight.com. FOG is flying down to beautiful San Diego for a fun weekend trip! FOG will be meeting up at 10:00am on Saturday morning to visit the San Diego Air & Space Museum, after that you are free to spend the rest of the day enjoying beautiful San Diego. 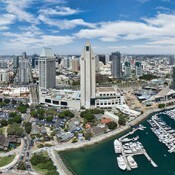 Never been to San Diego before or can't think of what to do while down there? Don't worry FOG has you covered with a list of just a few of the many fun-filled activities San Diego has to offer. You can visit the San Diego Aircraft Carrier Museum to see some cool military aircraft, check out the Natural History Museum or the Art museum , stop by the San Diego Zoo or head over to the San Diego Aquarium. If you are in the mood for a more thrilling trip, San Diego also has Lego Land near by, a theme park that is fun for the whole family. To RSVP to this trip, email bryan@sancarlosflight.com. Our friends at The Finer Points and Flight Chops have recently been filming at the Flight Center. If you're a fan of the Flight Chops YouTube channel you'll see our fleet in the next few episodes. 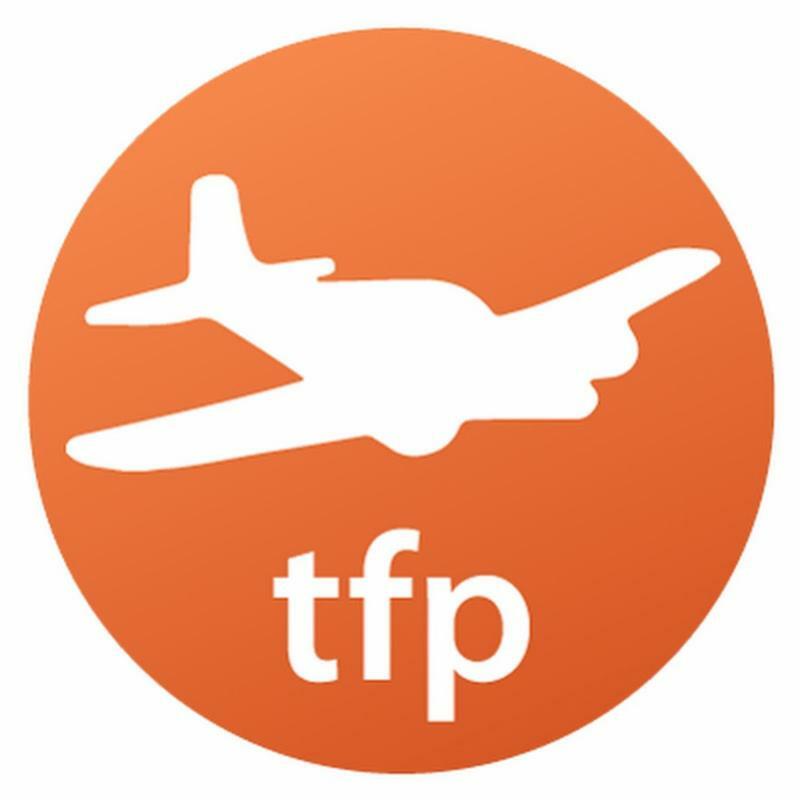 This month they are giving away thousands of dollars in prizes, including Bose headsets, ForeFlight subscriptions, pulse oximeters, and a fully-paid slot on the next TFP mountain flying trip. Multiple winners. 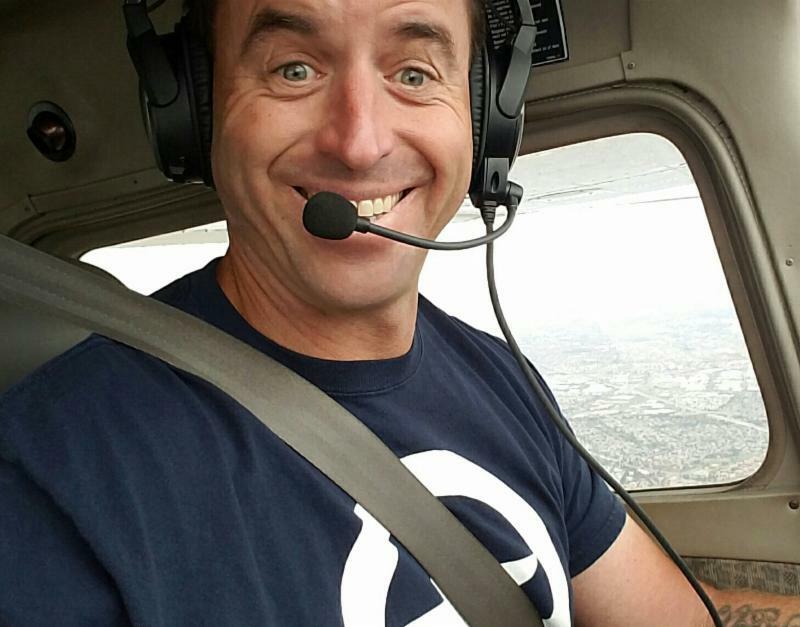 To play the contest, visit http://www.flightchops.com/contest/.